When the boys find themselves unexpectedly alone at school, they embark on a quest on the Appalachian Trail in search of the great black bear. But what they are searching for is sometimes different from what they find. They will meet truly strange characters, each of whom figures into the pi story Early weaves as they travel, while discovering things they never realized about themselves and others in their lives. 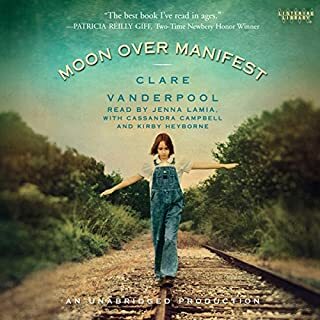 I loved Clare's "Moon Over Manifest" which won the Newberry. 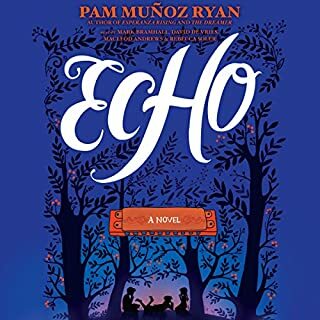 This has a similar feel, a gentle, deep story of two Maine boarding school boys having lost family members and coming to terms with it. There is a weaving of past and present, fantasy and reality as the boys follow in the footsteps of a legend... I felt it was nicely done and easy to follow. You do have to suspend your disbelief... but it isn't jarring most of the time. One of the boys is high functioning autistic with OCD, seizures and unusual math abilities... watching the boys friendship grow despite their differences is part of the joy of the book. 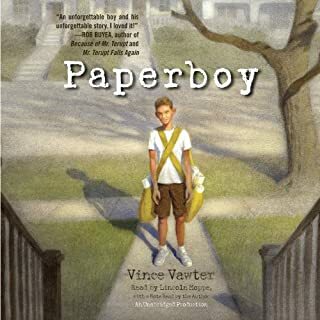 I like coming of age stories and this one was very good. The picaresque elements are satisfying as the two engaging main characters search for important answers. The fairly obvious allegorical use of the Pi story makes an interesting background, and I really enjoyed Mark Bramhall's reading of those elements. I think this would make an excellent vehicle for teaching the novel to the middle-school grades. I had the pleasure of reading this as a part of a book club. At first I wasn't really into it, but something shifted around Chapter 6 and I was hooked. I decided to try it audibly at that point and believe that made it an even more enjoyable book. There are no coincidences indeed Mrs. Baker. I gave performance a 4 instead of 5 because of the storytelling of Pi. It seemed as if it needed to be Early’s voice and bothered me every time the story switched to Pi. Jack was awesome at telling his part of the story however. Good, clean, feel-good read. 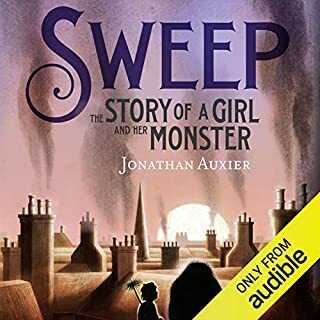 I listened to this audio book with my daughter and it has become my new favorite book! We just got done listening to the whole thing a second time! 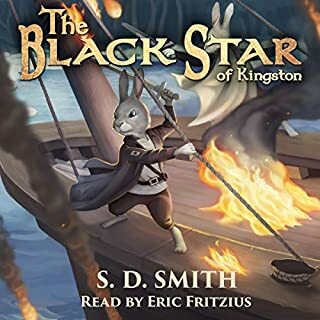 The characterization, the richness, depth and complexity of the plot... it is excellent, and a book that should go on the shelf with other classic required reading. Also the performance was top notch. A quality production all around. My daughter and I listened to this together. It was a great story, and very captivating. There were some fun twists in the story, and I loved the way the characters' thinking came together. Utterly beautiful... so wonderfully written. Wonderful struggle of working through grief. I wish there were more stars to give!!!! This book should have all the awards in the world it is very descriptive and just a great story over all. Cool story with lots of detail and thought invoking events. 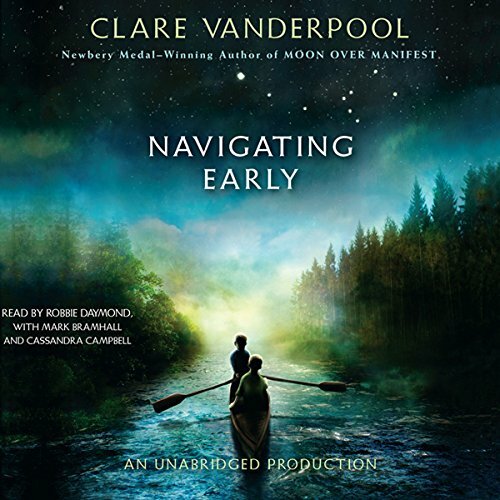 The narrator's performance and the clarity of the recording were great! However, I could hear a few obvious edits. Overall a must listen. 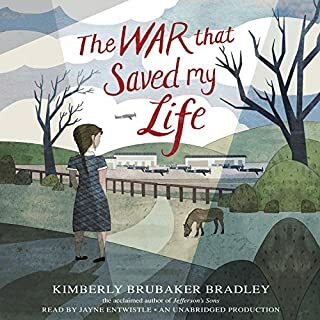 absolutely loved this story. very sweet. drifts is and out between the novel you are reading and story within the story. love the authors note at the end.